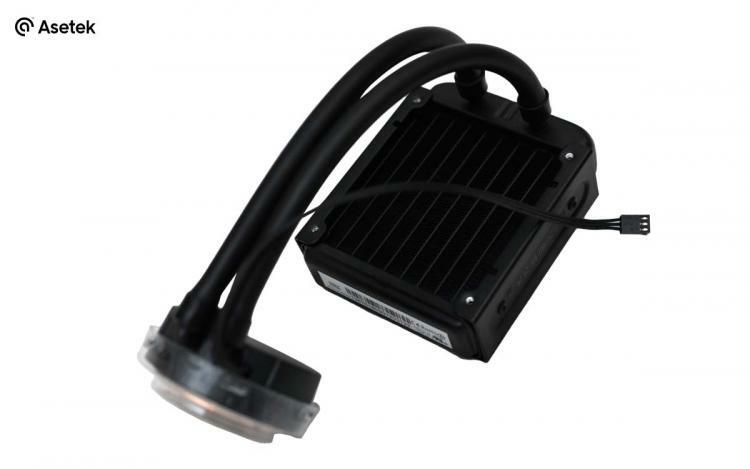 Asetek introduces the new 645LT all-in-one liquid CPU cooler with a low-profile 92mm radiator geared towards small-form factor systems. The Asetek 645LT is designed to be compact to fit SFX cases like the A4-SFX and Kolink Rocket cases. 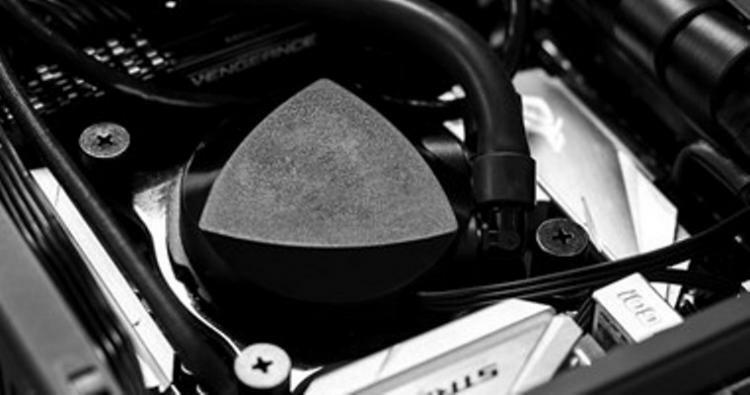 The 645LT Liquid CPU cooler packs high-performance cooling capabilities featuring the latest generation pump technology, Asetek Generation 6 pump, which is the same technology used in cooling some of the world’s fastest supercomputers. The 645LT feature unique 90-degree bends to reduce tube length and make the cooler compact. 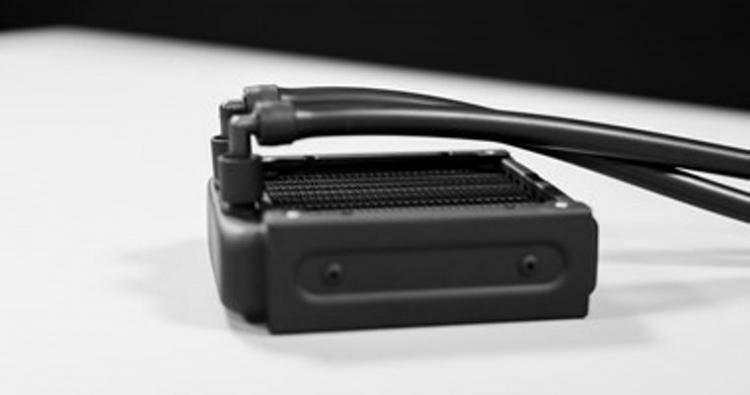 The Asetek 645LT Liquid CPU Cooler has been approved for the DAN Case A4-SFX, making the most out of the compact space inside the case and deliver the superior cooling capabilities of all-in-one liquid cooling to small-form factor cases. “The most powerful cooling solution when it comes to full-length GPU and internal power supply inside the A4-SFX” said Daniel Hansen, CEO of DAN Cases. The Asetek 645LT AIO Liquid CPU Cooler is now available at Overclockers UK and SFF Lab with an MSRP of $99 USD/£82.99. Learn more about the Asetek 645LT here.